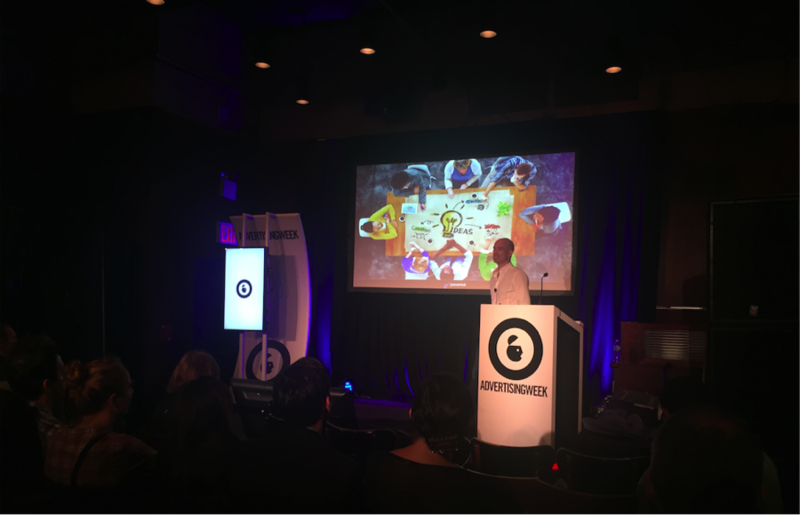 As a proud corporate partner with Advertising Week NY, Exponential took the stage alongside other industry leaders to discuss topics that are keeping marketers up at night. Below is more information on two key topics, including links to the sessions. Bryan Melmed, VP, Insights Services, Exponential: You Look Great In Our Data. That Lie Fits You So Well! 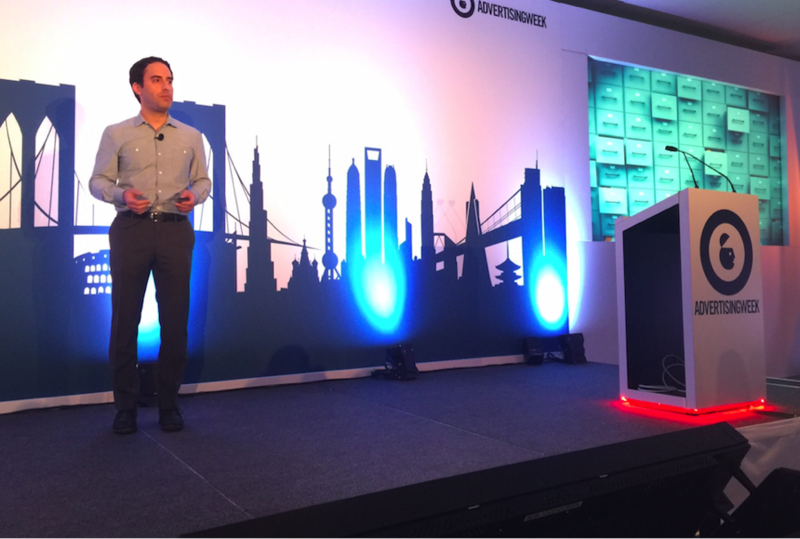 Bryan Melmed, Exponential’s VP of Insights Services, discussed data discrepancies in online and offline data and how these nuances have the power to greatly impact an advertiser’s marketing strategy. More specifically, Bryan delved into how to smartly examine sources of data, especially consumer-reported and third party data, and how to discern the truth from badly skewed information on income, age and activities. By identifying and overcoming discrepancies in marketing data, we can arrive at a clearer picture of why we purchase the products we do, and love the brands we love. Tyler Greer, Exponential’s Head of Strategy in APAC, discussed the shift in audience consumption in today’s advertising world, and how this impacts a brand’s ability to reach and connect with its market. The traditional demographics-based campaign strategy has broken down, Tyler stated, which presents the opportunity for brands to connect directly with those in-market for their products. However, it’s more than just exposure, Tyler explained. An effective campaign understands, defines and measures engagement in ways that positively impacts brand equity and sales.